Fine art photographer Michael Crouser has turned out a beauty of a book with historical significance. For 10 years, Crouser visited with nine cattle ranching families in Colorado to discuss and document the traditional elements of their lives. As one of the ranchers declares, “We are an endangered species.” So, too, is Crouser’s photography, accomplished in a time-honored tradition by processing it in a darkroom himself and making silver-gelatin prints. The ranchers he photographed fill the book with first-person narratives, along with 165 black-and-white images. If you love history and the West, you’ll be delighted with Crouser’s book, Mountain Ranch. 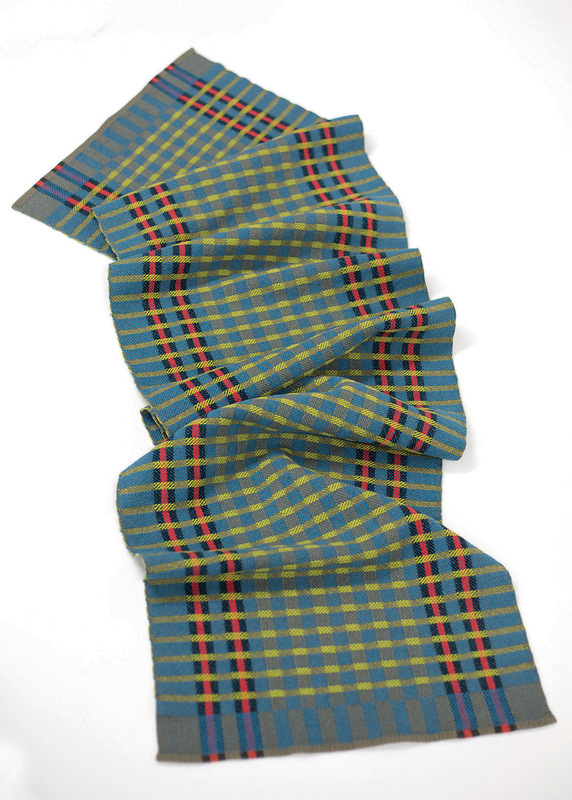 Beverly Polk says that “after more than 40 years, several looms and more miles of thread than you can travel or I can hike, I’m still in love with weaving practical and vibrant heirlooms for your ‘every today’.” Her table runners, handwoven from the finest cotton and linen in multiple colors, delight a drab room. Her ideas evolve as she hikes the terrain around her horse-barn-turned-studio in a Montana river valley, and she often wakes from dreams of color and design inspired by her surroundings. 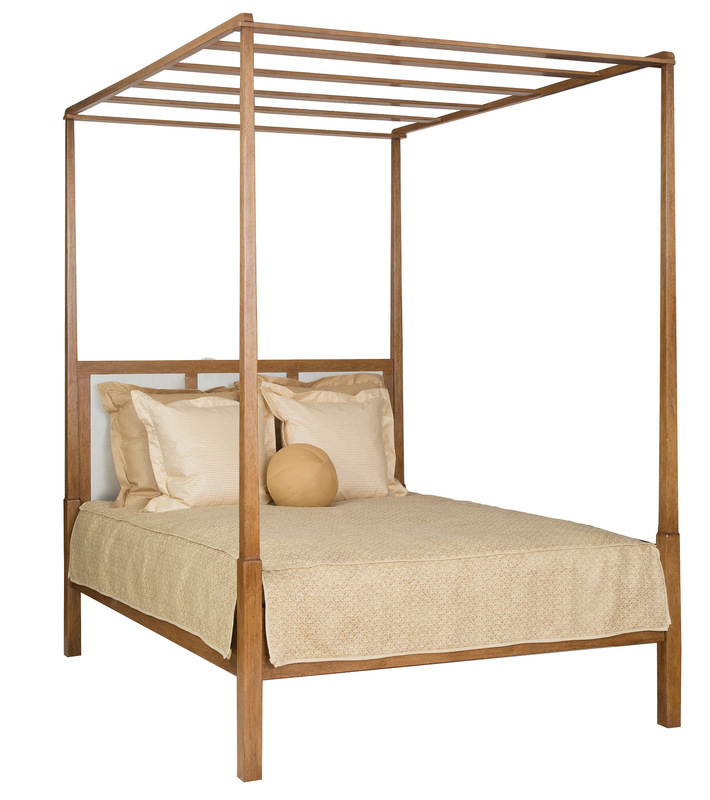 When we first laid eyes on the Devon Bed from Rose Tarlow, we loved the many ways it could be dressed. It’s perfect for the modern farmhouse but could also complement a minimalistic condominium. The walnut finish would partner nicely with a favorite antique, stand out against floral linens, or shine with a white duvet, highlighting the beauty of the wood. Made by Rose Tarlow, the celebrated leader of “West Coast Style,” the bed represents the company’s mission: to design furniture and textiles with singular styles that inspire the entire room. We love the names of these lights: The Bolshoi Theatre, the Metropolitan Opera, and the Prague Estates Theatre (where Mozart debuted his famous opera, “Don Giovanni”). These pendant lights, designed by Jan Plechác and Henry Weilgus for prestigious Czech lighting manufacturers, Lasvit, emulate iconic chandeliers from distinguished concert halls. 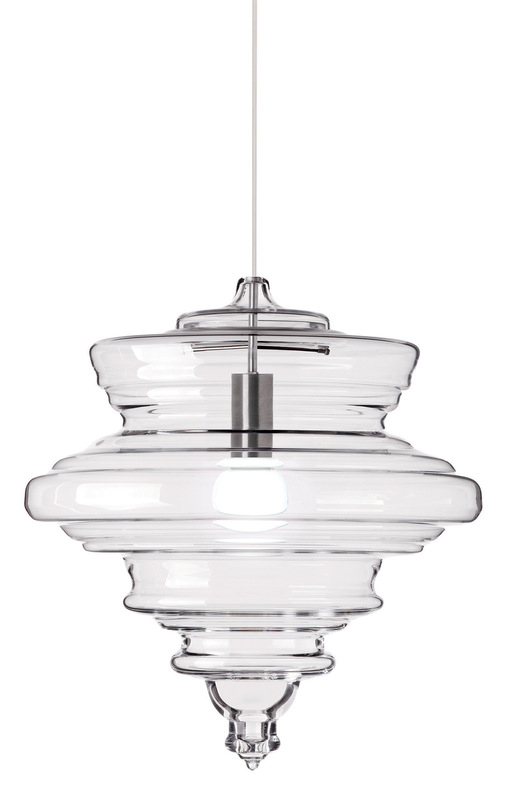 The hand-blown designs have a fluid form that ripples downwards, as though they are in motion. Choose one or all five, then sit back and enjoy the splendor. 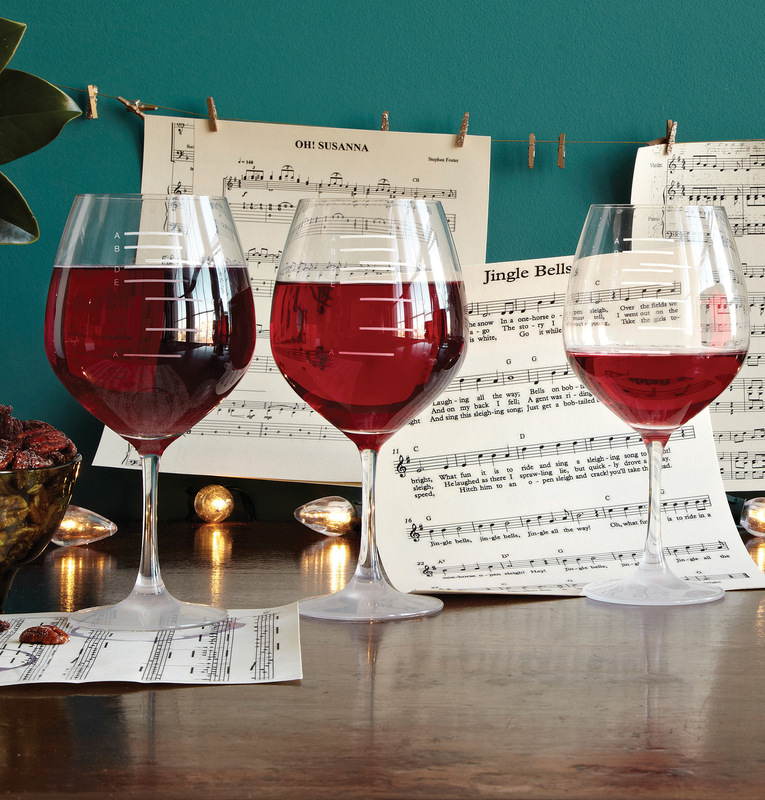 Might we suggest Mozart to enhance the evening? 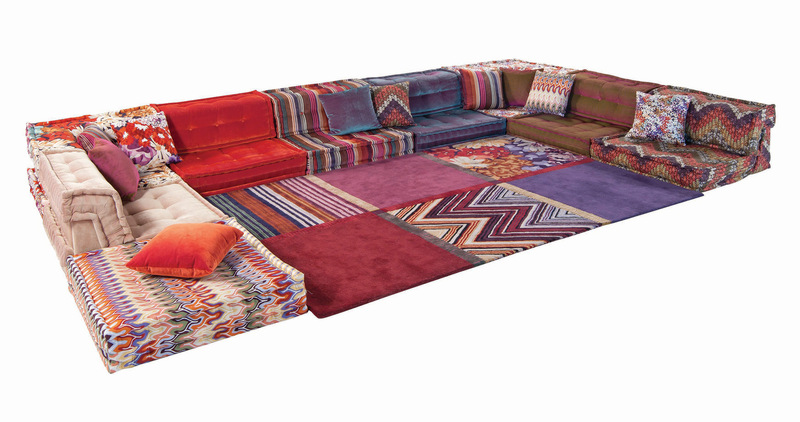 What do you get when you invite Missoni Home to collaborate on a Hans Hopfer-designed sofa for a company that specializes in celebrating French l’art de vivre? You get this wildly brilliant modular sofa with elements that can be combined or stacked. The possibilities are endless — it can be a corner sofa, a straight sofa, a chair or a play area. When Hopfer, a painter and sculptor, first designed the Mah Jong in 1971, it was based on the freedom of function and form and has, over the years, become the indisputable signature of Roche Bobois collections. 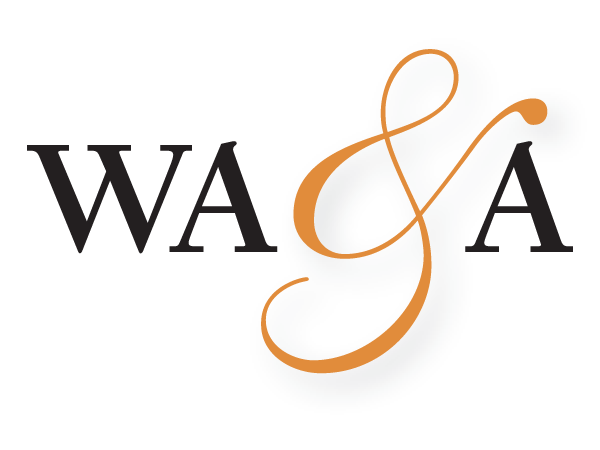 Choose other designers, including Jean Paul Gauthier or the newest Kenzo Takada, from one of many showrooms located in the U.S. In his 20s, Michael Zimber, a river and climbing guide, fell in love with the beauty of the cliffs he was scaling and began to sculpt blocks of rock in his spare time. In 1989, he founded Stone Forest in Santa Fe, New Mexico, turning his passion into a profession. Zimber brings the outdoors he loves indoors by sculpting stones into sinks, bathtubs and garden fountains. 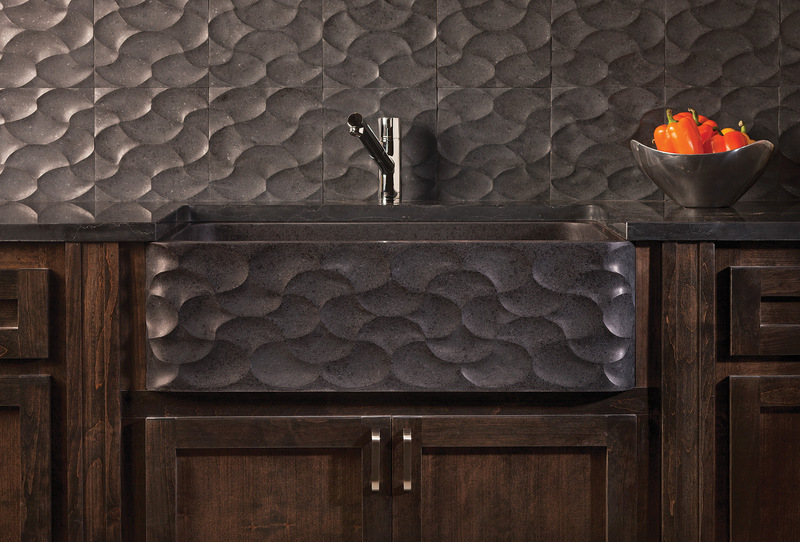 Made from the volcanic rock basalt, the Wave Front Farmhouse Sink can be paired with matching backsplash tiles and will elevate any kitchen or bath with its natural elegance. 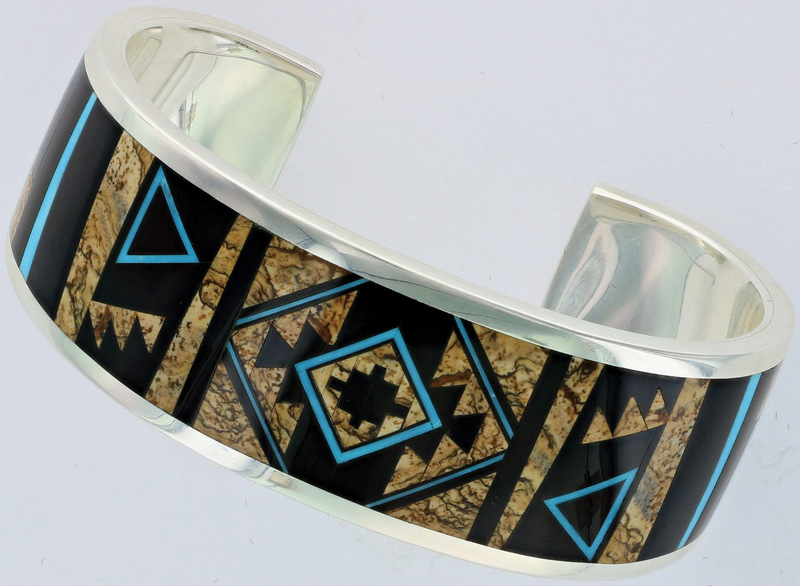 If you love the design of Navajo textiles, there’s a good chance that this cuff bracelet, created by artisan Pete Chee of Gallup, New Mexico, will delight you. 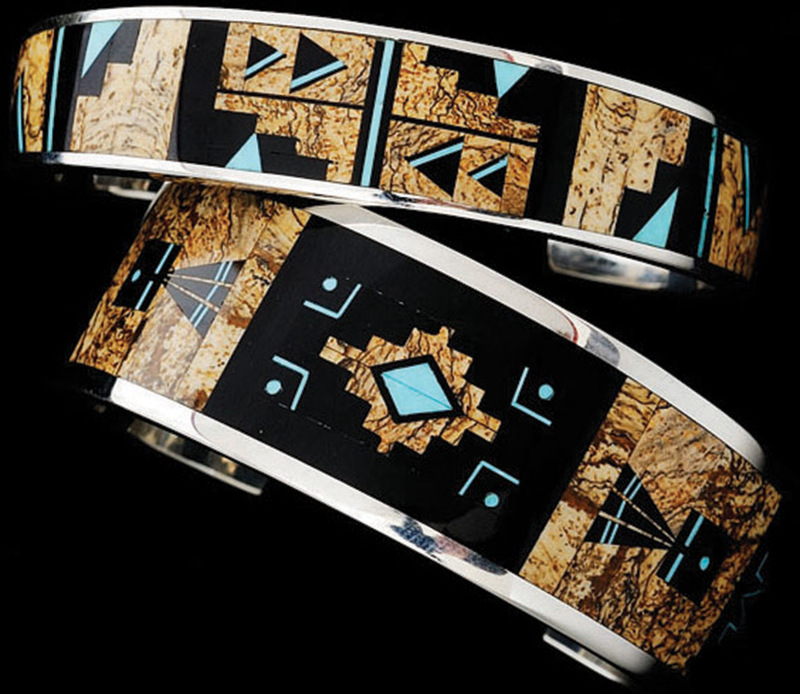 With more than 25 years of silversmithing experience, his captivating artistry mimics traditional Navajo weaving in this series of decorative cuffs with intricate, one-of-a-kind inlay. 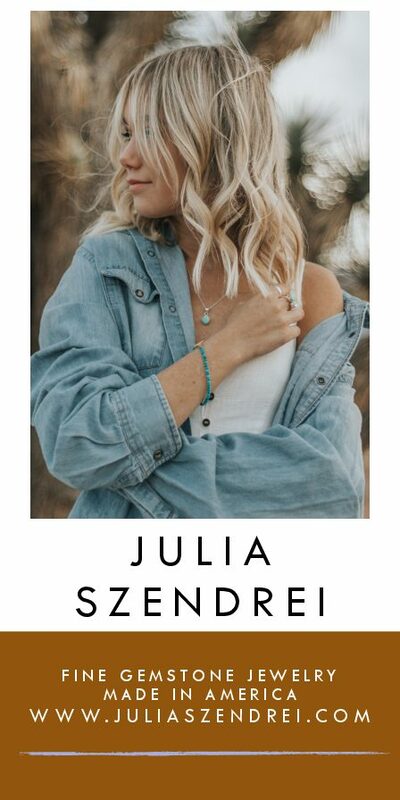 The combination of stones exemplify individual colors such as black jade, picture jasper and Sleeping Beauty turquoise mined from Arizona. Part of the Turquoise Creek Color Collection, Chee’s cuff is made for Supersmith of Gallup. We like this sophisticated timepiece — it’s a work of art in many ways. 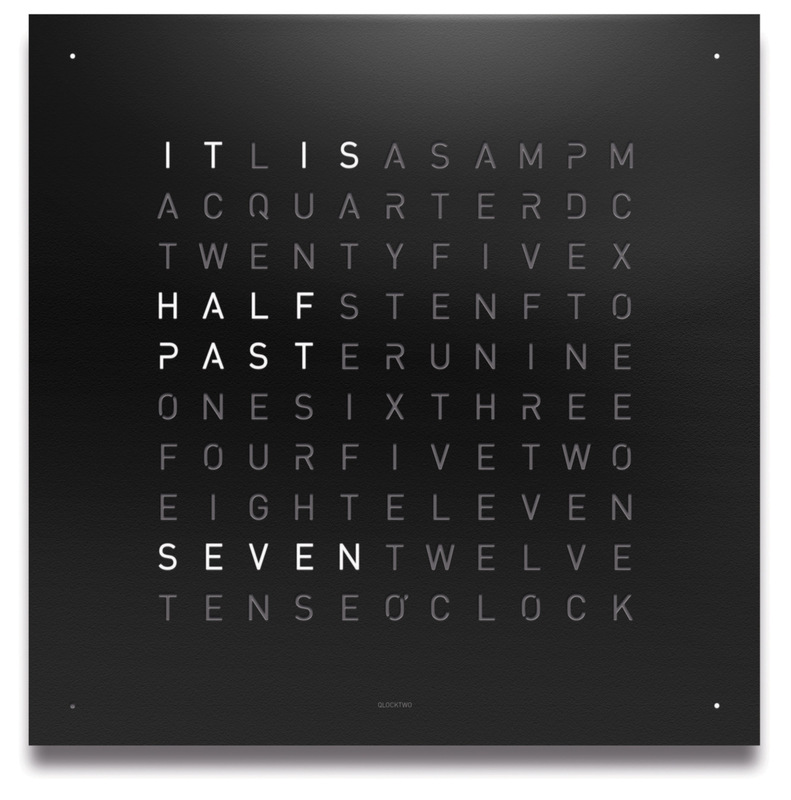 QlockTwo’s designers, Marco Biegert and Andreas Funk, put their skills together to come up with a typographical clock instead of one with hands and numbers. Time is described in five-minute intervals by 110 letters in a random mix. Corner LEDs illuminate to show the minutes between intervals. The lustrous black panel lights include everchanging phrases to describe the time, and a sensor adjusts the display to differing light conditions. Made in Germany, this clock will make memorable the passing of time in your home or office. 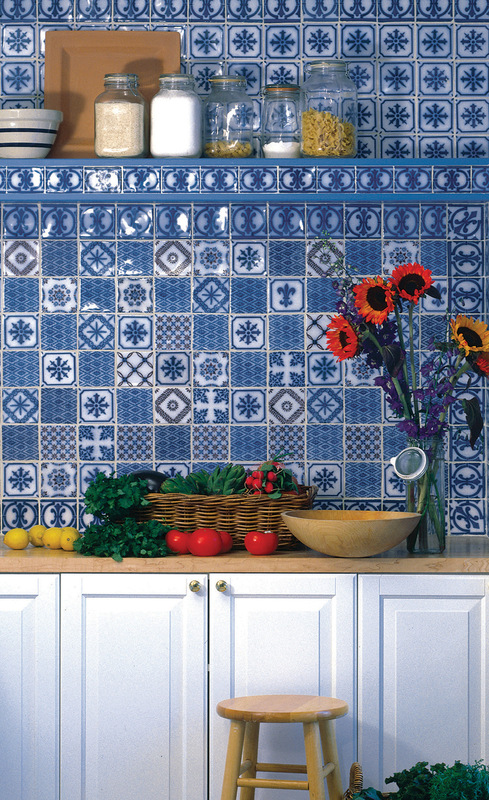 We are head over heels for these tiles based on those in Claude Monet’s Giverny kitchen in France. Combine these lively, lovely blue, white and sepia tiles as a random collage or in a repeated pattern — perfect for backsplashes, fireplace surrounds and bathrooms. With eight designs, the Giverny tiles by Country Floors display beautifully no matter how they are arranged. Norman Karlson, founder of Country Floors, traveled Europe as a photographer, admiring tiled walls everywhere he went. His fascination with this art form is now seen in showrooms around the U.S. and Europe.